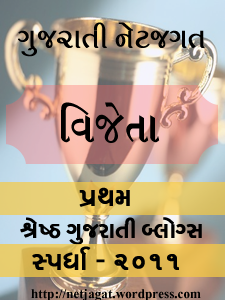 This entry was posted on May 23, 2011, in ગુફ્તગૂ. Bookmark the permalink. Enter your password to view comments.